It's important to know one's audience and from what I can gather, my audience is people looking for a blog about skeletons. Maybe even written by a skeleton. Well you're out of luck because this is a blog about a bunch of comics that I did. There's some police men in this one and some chaps in suits. I reckon it's a corker. Maybe you think that means that there's a cork in it or even an instrument for opening some wine. Well you're wrong. 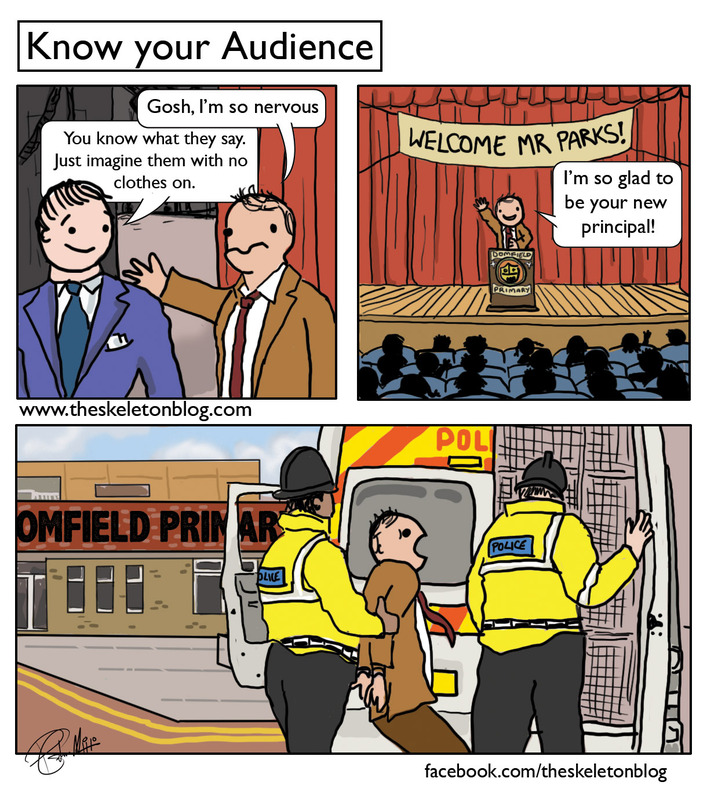 It's just a comic with some police men in it and some chaps in suits.